1 piece Floor Socket 2-3/8"
Deep Brass Floor Socket for solid non-floating gym floors 60mm[2-3/8"] Post. 1 piece Floor Socket 3"
Deep Brass Floor Socket for solid non-floating gym floors 76mm[3"] Post. 50mm[2"] wide nylon webbing 3962[13']long. 50mm[2"] wide nylon webbing 2743[9']long. Telescopic Volleyball Center Post 76mm[3"] O.D. Post. Telescopic Volleyball Post System 76mm[3"] O.D. Post. 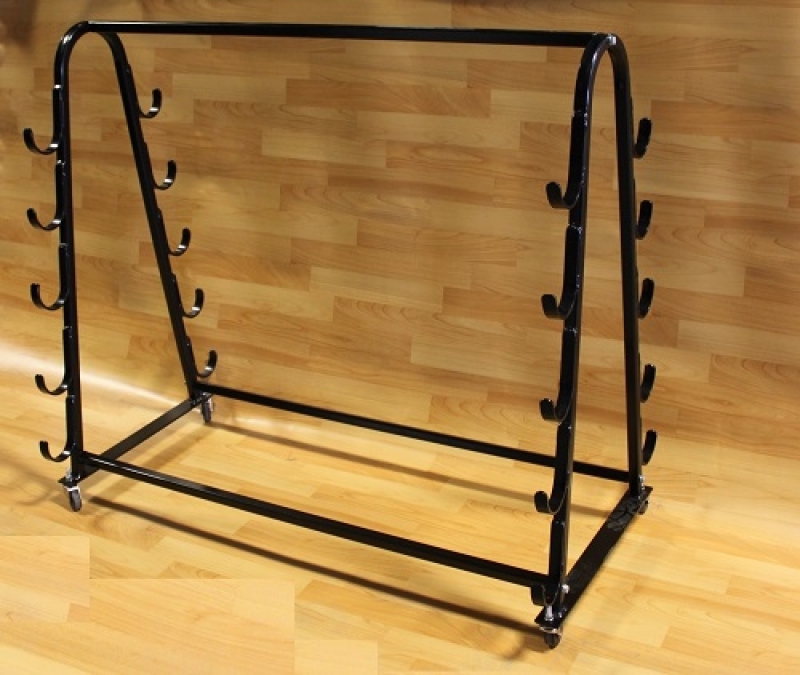 Portable Storage cart for Badminton poles. Adjustable Beach Volleyball Court Boundary Set. 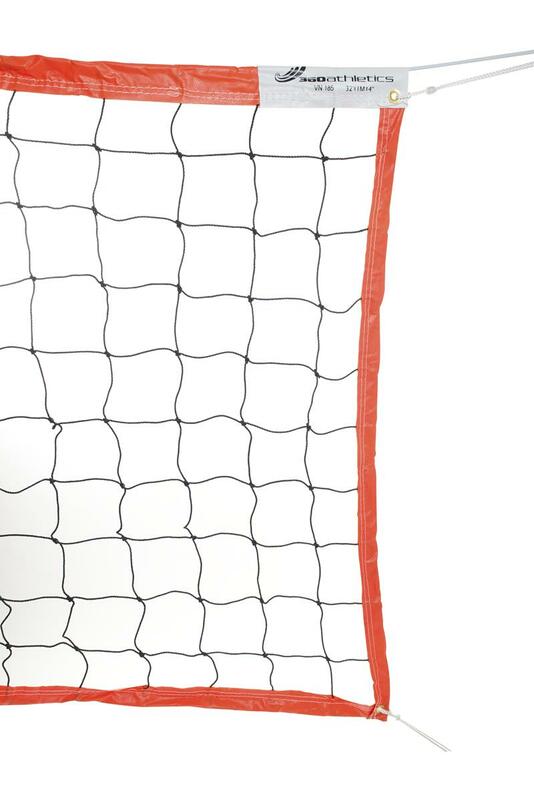 Beach Volleyball Net 9.7m[32'] long 915mm[36"]high. Galvanized Telescopic Poles for Beach Volleyball. Floor Flange and Lid for floating wood floors.